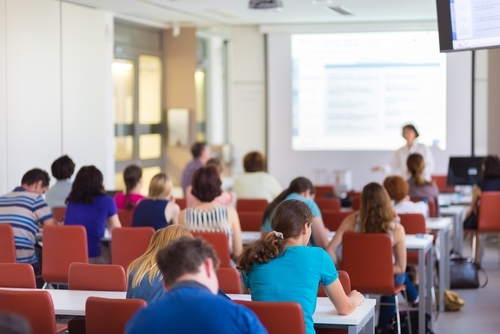 From classrooms to larger auditoriums, face-to-face courses or distance learning, Analog Way provides cost-effective and user-friendly solutions to build a state-of-the-art learning environment. To enhance the learning experience and make the lectures more effective, professors can integrate different sources and have direct control over them with the ability to quickly switch from PC sources to video sources at any time. Thanks to features like Picture-In-Picture (PIP), teachers can easily display more topics in order to compare and understand a complex course. 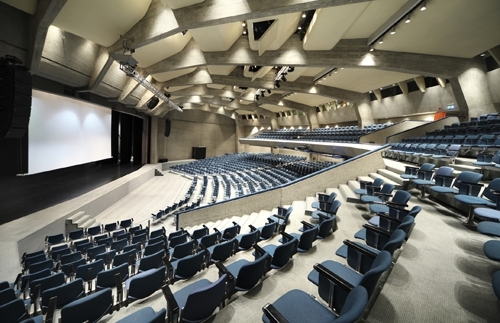 In larger auditoriums, seamless images across a wide screen and multi-projector edge blending can be created, allowing displays of many educational source materials simultaneously. No matter the need, Analog Way can meet it by providing smart and user-friendly products for effective education programs. Eclipse Solutions AV performs live conference between Canadian schools and the International Space Station.